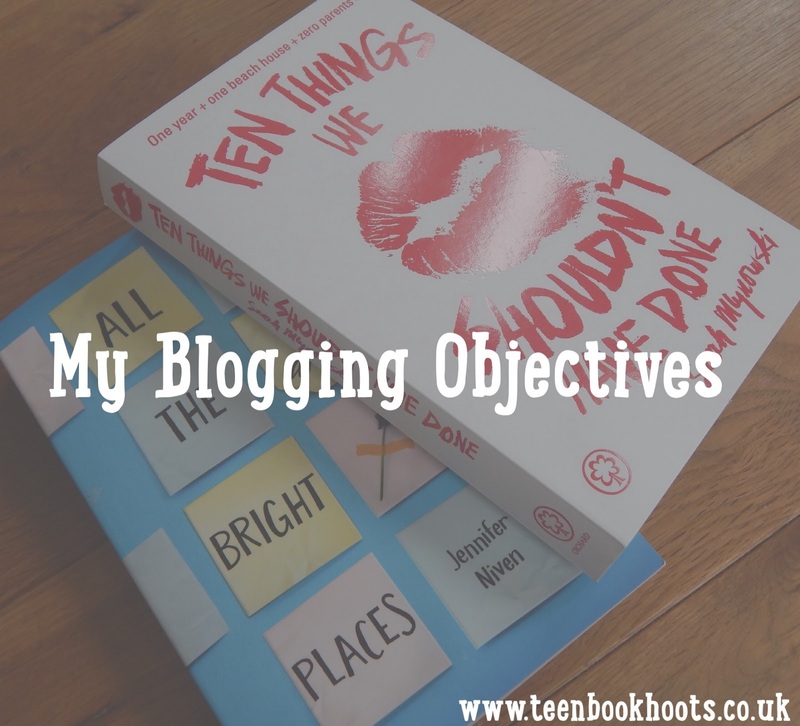 Since it is the middle of the summer, and I haven't really ever set myself any blogging objectives before- I wanted to do it before 2015 comes to an end. These things aren't just what I want to set this year, they are things I want to get better at as a blogger, and then continue to improve it. I want to be much better at networking- I feel I have improved greatly, but there is still a lot to do. I want to try to tweet more, (rather than just promoting my posts), and get myself out there in the blogging community. Equally, I still want to promote my posts, as not every single one of my Twitter Followers would have seen the link to my blog post seconds after I tweeted it. Something I want to do even more is interacting with other bloggers- especially bloggers in similar niches to me, or any other niches in fact. If you are a blogger reading this right now, please feel free to tweet me- as I am always happy to chat about my passion and hear about yours! 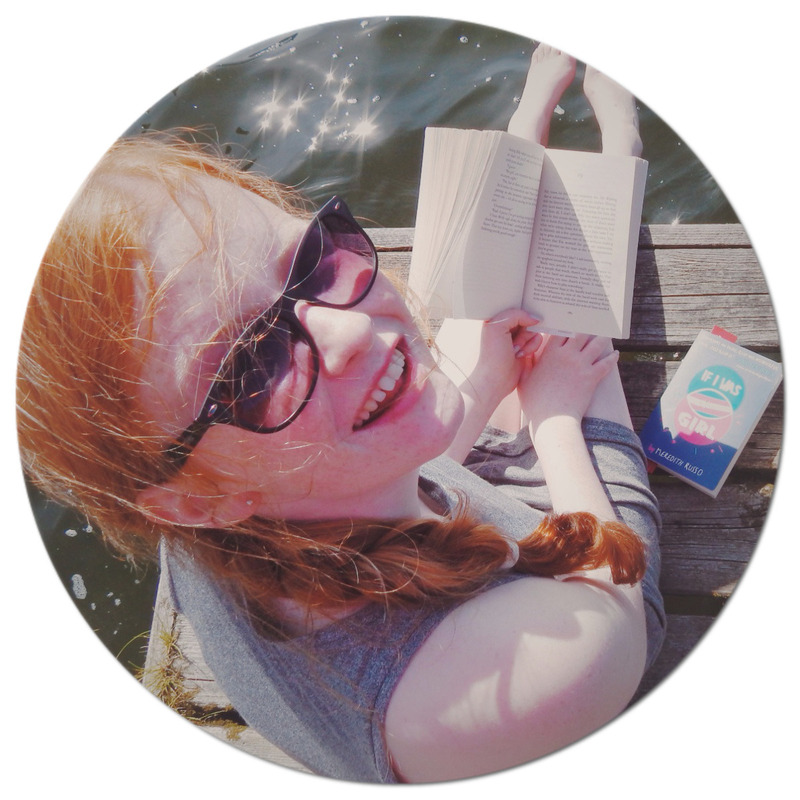 I want to be more positive- I don't want to be slipping into the blogger blues. 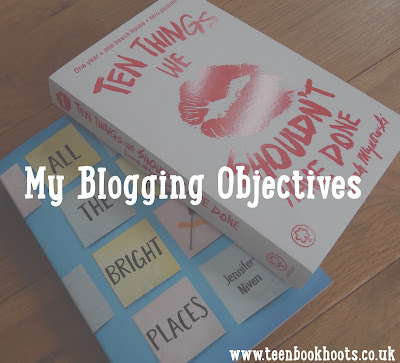 Focussing on my passion of writing and reading, I want to look at the positives of my blog, not the negatives- praising myself rather than putting myself down. Do you have an aspect of blogging you want to get better at? I’m also trying to get better at interacting with other bloggers. It’s hard because I’m not a very social person in real life. I love being able to interact with other bloggers. I'm the same, as regards to Twitter, but I'm not the best at writing tweets which are both relevant and even mildly enlightening. Perhaps I'll improve in time. These objectives are great! It's always good to have a few. Need to make some of my own! Im also trying to chat more with other bloggers!